With Ornamental Pruning we take into account and focus on both the tree's health as well as beauty in making your trees more vibrant and your yard more attractive. Overgrown trees can make your property look messy and un-kept and heavy foliage can actually limit the amount of light your trees receive as well as the amount of light your garden or the windows of your home receive. 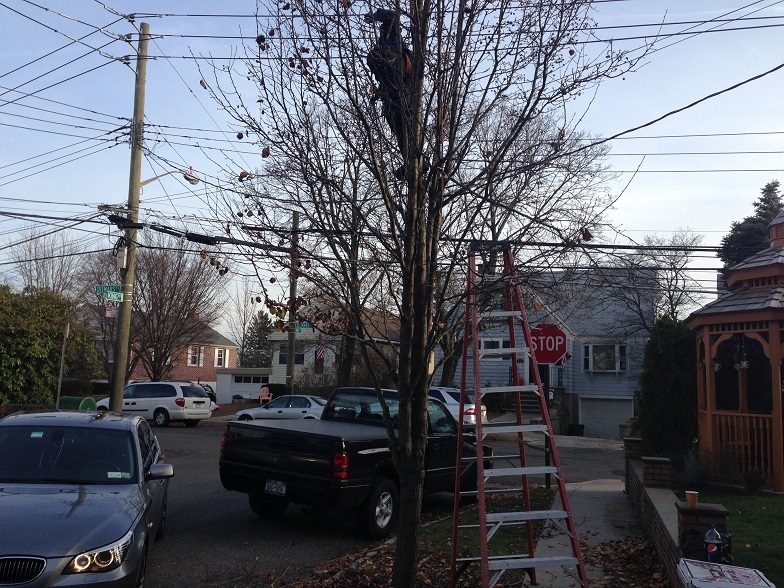 Ornamental tree pruning takes all these factors into consideration. Please contact us for a free estimate and evaluation!